Our Louisiana version of this sour ale is made with ample amounts of ripe, fresh cherries. 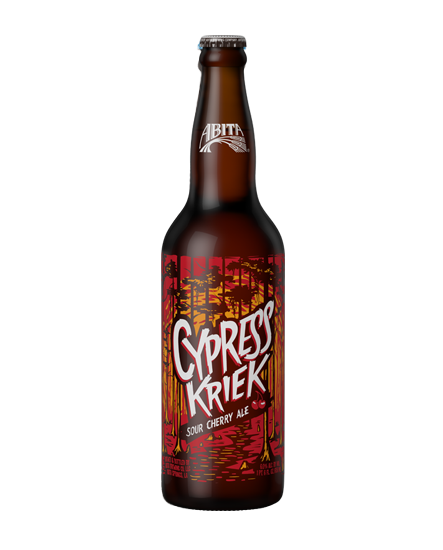 Cypress Kriek is a Belgian-style kriek beer brewed with pale and wheat malts. Cherries are added, slowly fermented and aged to give the ale a sweet and tart finish.